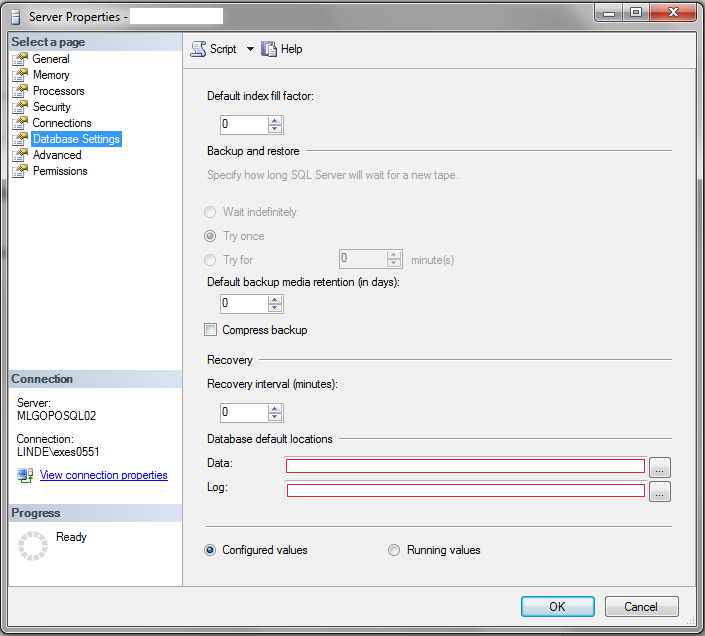 If you don't modify the default paths for Data, Logs and Backup's on SQL Server Installation, you can modify it then. 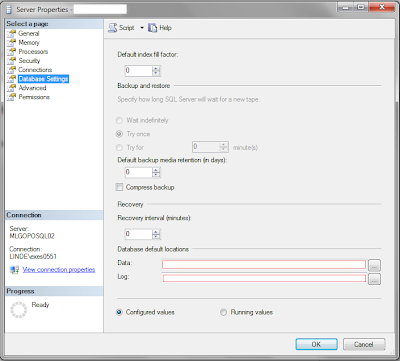 To Modify SQL Data or Log Directory, go to Server Properties, Database Settings, Database Default Locations (marked in red). But, where can we change SQL Backup directory? 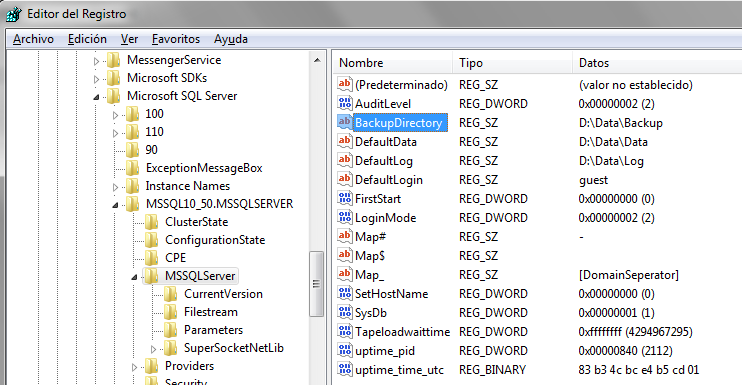 Backup Directory (See image below).